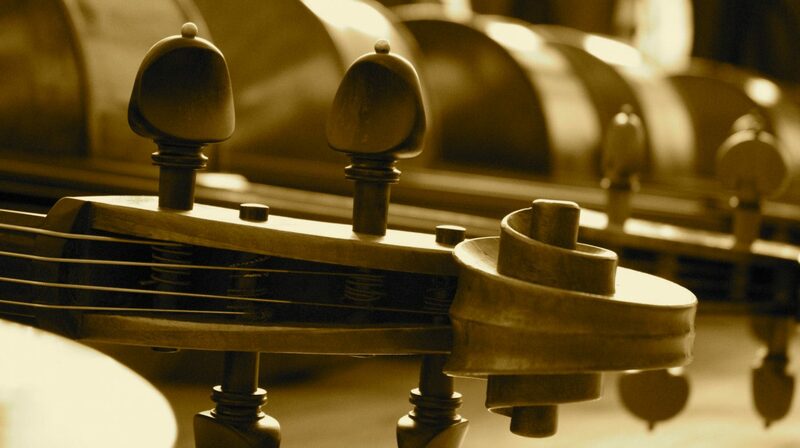 The Chicago Cello Society is a non-profit that is run by volunteers, and is funded solely by dues paid by the membership or private donations. Your $40 annual membership dues help offset fees for guest artists, operational costs like venue rentals, and also scholarships and prizes for competition winners. If you have any troubles at all signing up, please email Jean at chicagocellosociety@gmail.com for help, or for alternate payment options. As always, donations of any amount to offset operational costs or fund guest artists and scholarships are most welcome, and are tax deductible. If you would like to donate, please click the “Donate” button below.